Extra pillow cases for the standard sheet sets. These standard size pillow cases will fit single, double and queen size pillows. 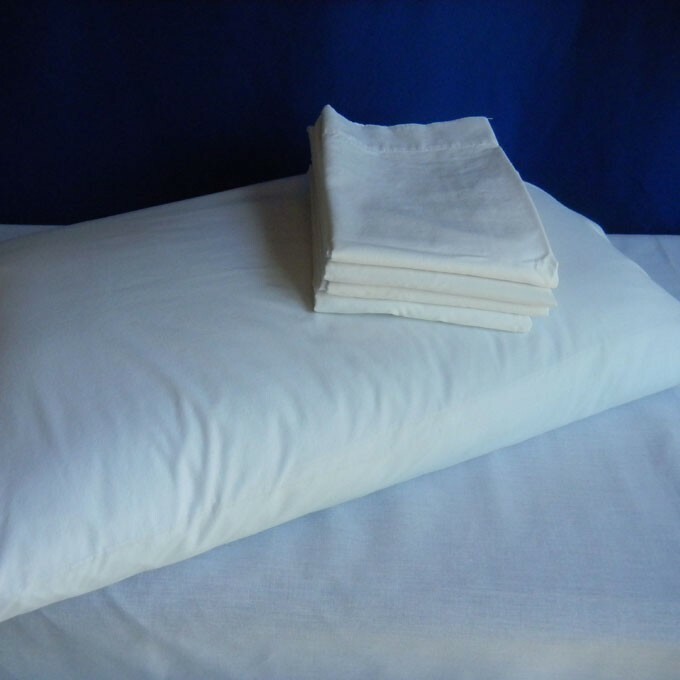 Extra standard size pillow case, white.